Recently, researchers from multiple disciplines have been showing their common interest in automatic question generation for educational purposes. In this paper, we review the state of the art of approaches to developing educational applications of question generation. 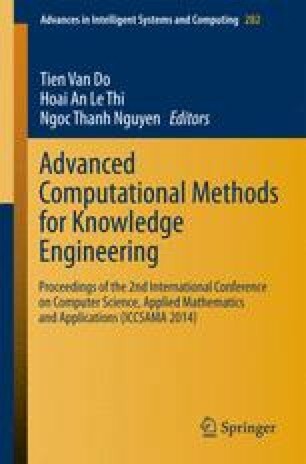 We conclude that although a great variety of techniques on automatic question generation exists, just a small amount of educational systems exploiting question generation has been developed and deployed in real classroom settings. We also propose research directions for deploying the question technology in computer-supported educational systems.